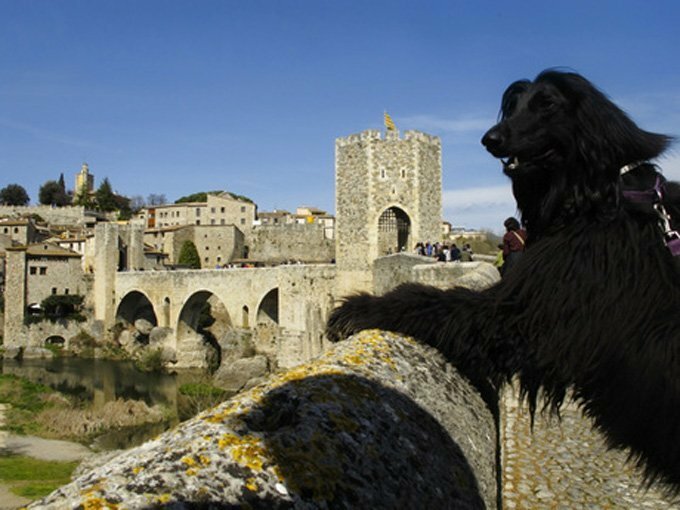 The Spanish town of Trigueros del Valle only has about 330 people, but they’re people who love their animals. The town council voted unanimously to define dogs and cats as “non-human residents,” which gives them similar rights to humans in their municipality. The new act is largely targeted at bullfighting and bans any action that causes the mutilation or death of non-human residents. Whether or not this extends to putting a pet to sleep as an act of compassion is unclear, as there is no precedent for it. The town’s mayor, Pedro Perez Espinosa, says that his duty is to represent not just the human residents, but the residents of the whole town. Dogs and Cats included. Animal rights groups couldn’t be happier about the verdict. We’re in favor of those who recognize how important our furry family members are, too!